IdroLIFE partnership is composed by public bodies and a private company whose administrative, technical and scientific expertises ensure the achievement of project objectives through careful organization. The CNR-Institute of Ecosystem Study is a Public research body belonging to the National Research Council and it is specialized in freshwater monitoring, applied research and ichthyology. Province of Verbano Cusio Ossola is the public Institution encharged to manage, among others, the environmental issues at local level. The National Park of Val Grande is the Institution managing the SCI IT1140011 Val Grande. 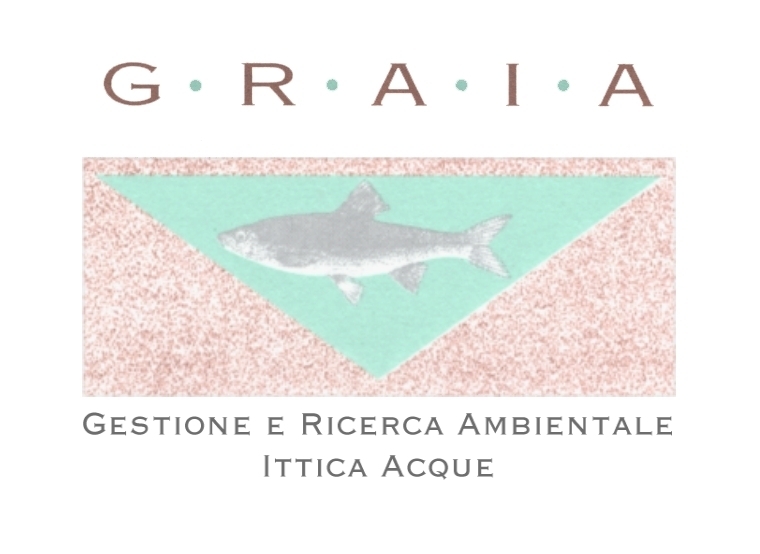 GRAIA is a private company with proved experience in the field of habitat restoration, fish passages and ichthyology. Coordinator beneficiary of IdroLIFE is CRN-ISE, the seat of Verbania Pallanza (VCO), for more than 80 years committed to hydrology and limnology research. VCO Provnice is a project partner, with a role in coordinating administrative procedures for the several structural interventions planned and as authority responsible for fish and fisheries management. Nationa Park Val Grande plays an essential role in the project for educational activities and for the Austropotamobius pallipes conservation actions. GRAIA society is the unique private body in the partnership, playing an essential rule for the design and supervision of works of all the fluvial habitat restoration interventions planned, for the fish fauna study and monitoring actions and for communication and dissemination.